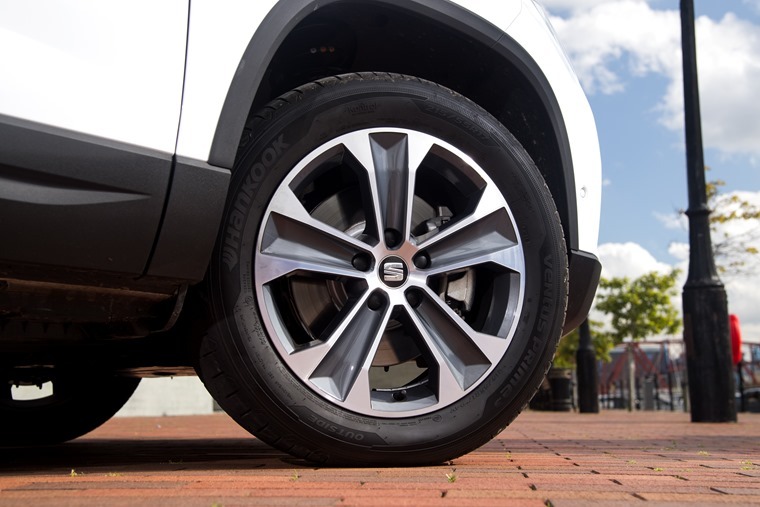 Though many a crossover has arrived and been mooted as a challenger in the wake of the Nissan Qashqai, few have managed to comprehensively stand tire to tire with the dominant originator of the segment. With 2016 came Seat’s humble attempt, and it wasn’t long before the Ateca was winning a variety of awards and getting some rave reviews. ContractHireAndLeasing.com weren’t exactly immune either, whether it was our first drive review stating “Their first SUV had to be good. They’ve nailed it.” or it coming out on top in the Small SUV category of our annual awards. While a 1.0 TSI engine with just 115PS may seem way too small for a car as big as this, and I myself was sceptical for that very reason, it is ideal for driving around town and is more than capable as a family car for long distance motorway journeys. Over the course of testing it, I took four adults, one teenager and a boot full of backpacks on a journey and there was very little noticeable lag whether we were going uphill, around country lanes or on A roads. Your kneejerk reaction may be to think you need the 1.4 TSI or the 1.6 TDI but you really don’t. This will save you money and you’ll barely notice the difference. Prior to the recent VED changes, the team at ContractHireAndLeasing.com were constantly being teased by really enticing deals on the 1.0 TSI - all thanks to its strong residual values. In fact, it is one of the top five least depreciating cars out there. It’s still available for under £200 per month, meaning it will continue to attract us and a lot of visitors and remains a great deal. 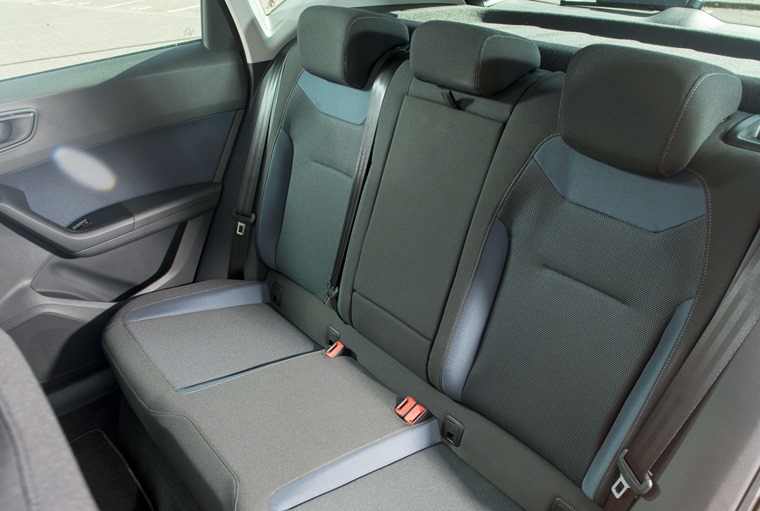 There’s no shortage of leg or head space in the Ateca, and the rear seats allow for three adults to squeeze in together comfortably. While the middle passenger will have to clamber over a central tunnel, the seats are wide and comfortable meaning if you regularly carry five people, the Ateca is your best option in this class. 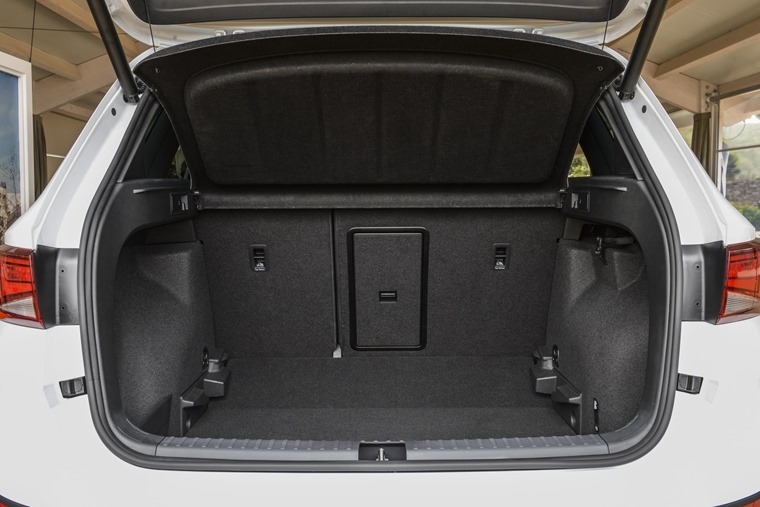 The seats and boot also combine to create a space bigger and more useable than you’ll find in the Qashqai, thanks to its square shape and 510 litres on offer. 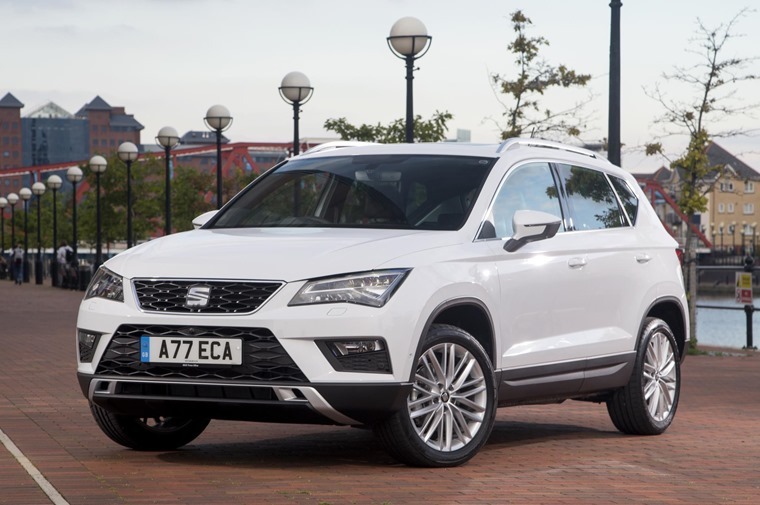 Never mind that it retains the sharp-edged styling of the Seat Leon, but by building the Ateca on the same MQB platform that underpins Seat’s famed hatchback it’s probably closer to a traditional car than any SUV has managed before. That means you don’t get too much body lean when cornering thanks to firm suspension, the steering is precise and there’s plenty of grip which all makes it feel more agile than an SUV should. While Nissan’s stated aim with the Qashqai was to create “something with the desirability, practicality and versatility of an SUV but with the size, driving dynamics and running costs of a family hatchback” it is ten years later that the Seat Ateca has flawlessly nailed it. We’ve previously reviewed the 2.0 TDI Xcellence 4Drive derivative, and hand-on-heart the 1.0 TSI provides more comfort at all points of driving. The reason? Higher specifications come with larger wheels which tend to shudder along roads, while the diesel models suffer a bit due to engine noise and vibration. 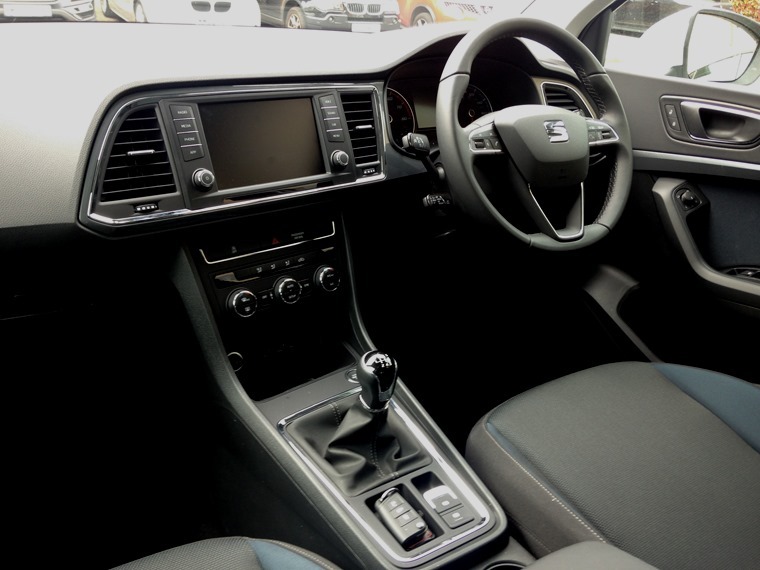 The 1.0 TSI negates all these issues meaning it’s quiet, comfortable, refined and stable no matter what route you’re on.